No matter where I go, there will always be a very special place for Italy in my heart, especially when it comes to traveling ;). 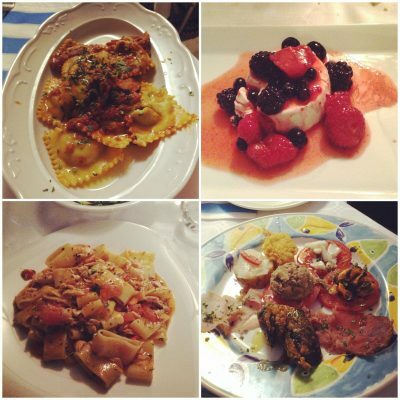 From food to cities to general vibe, Italy got it all spot-on. It is a travel paradise and has something to offer to everyone. You can be in north, south, east or west, you will always find something worth visiting. There will be many posts coming on places in Italy, but to bee-gin with, I decided for one place which I did not know until I moved to Europe, and once visited, it became one of my top favorite places in Italy. 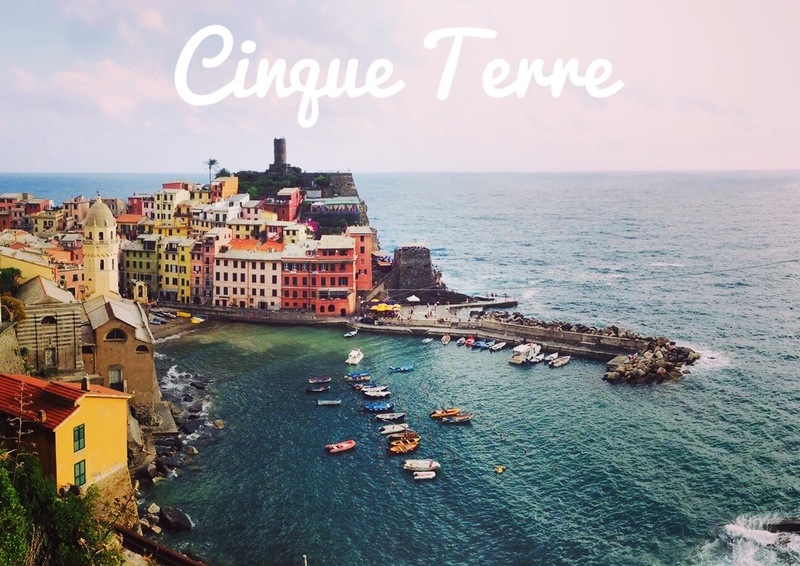 Located in the Northwest of Italy, in the beautiful Liguria region and on the coast of Italian Riviera, you will find these five lovely small villages known as Cinque Terre – CT (Five Lands). 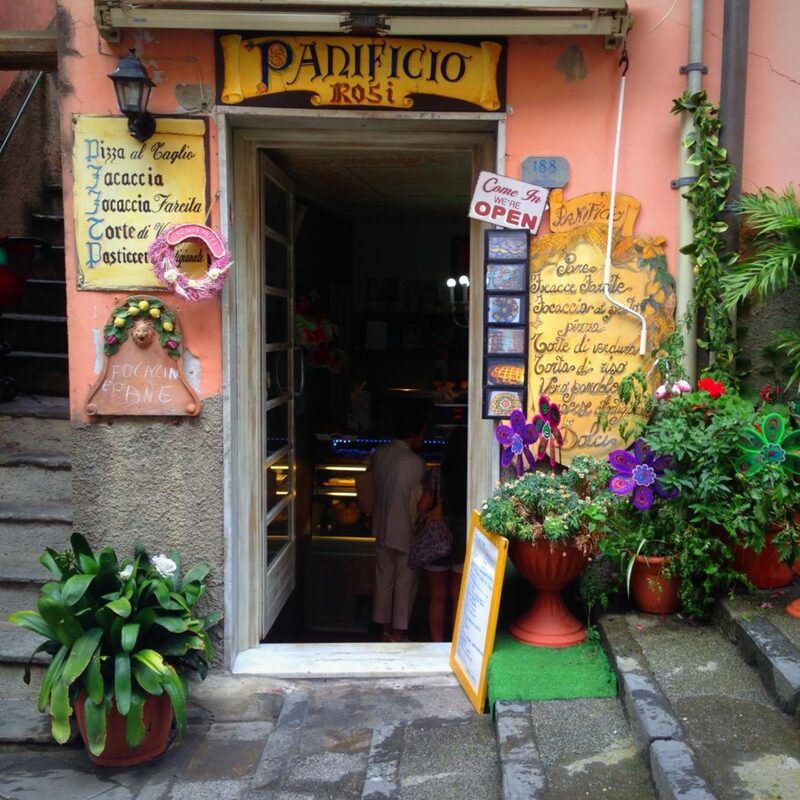 They are all part of Cinque Terre National Park and a UNESCO World Heritage site. The main attraction is those lovely colorful houses and the views of the Mediterranean Sea. The whole area is a photographer’s paradise. Monterrosso is the largest of all villages and is the only one with a proper sand beach. Also, if you have any problems with a lot of steps, probably this village is the best one to stay in. 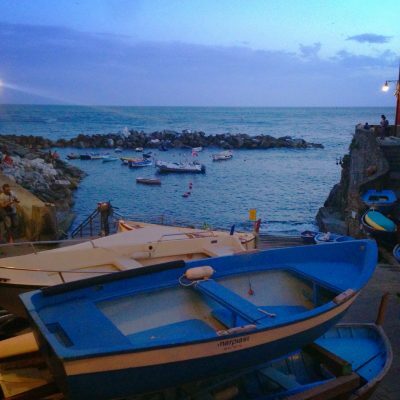 Regarding swimming in the sea, apart from Monterosso’s sandy beach, you can swim in the port area of other villages as well. Riomaggiore offers a rocky beach. Water is very clear and you can also try snorkeling along the rocks. All villages are equally beautiful and are 5 min train ride away from one another so you can pick any village and commute easily in between. It also depends a bit on where will you find the accommodation as the villages are not very big and accommodation is tight. The classic way is to rent an apartment or stay in a bed & breakfast kind of place. 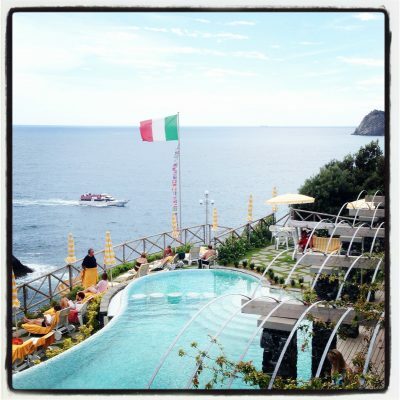 In Monterosso, I would like to mention Hotel Porto Roca because of their pool. The infinity pool at this hotel is absolutely an experience in itself with great views over the Mediterranean Sea. 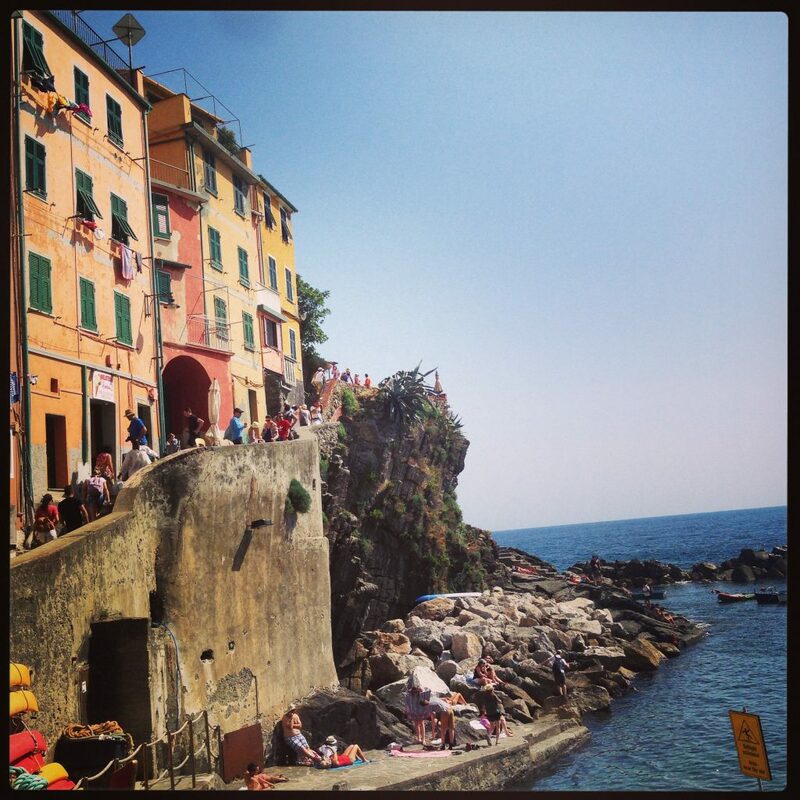 Tip: Book at least two to three months ahead of your travel if possible because it gets quite full in Cinque Terre. There are many people traveling to CT from outside Europe and you can imagine them booking a bit in advance. 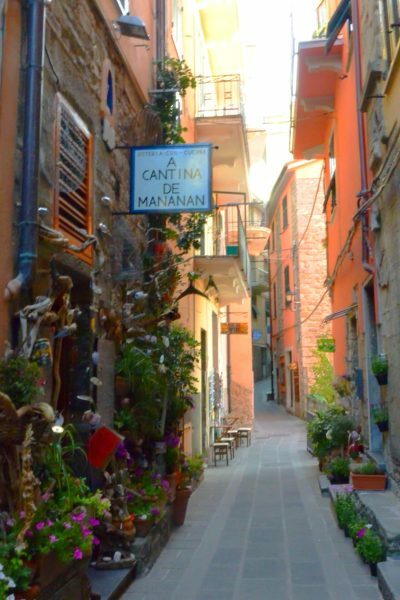 You can always choose to stay in La Spezia and travel every day to CT villages, but if you can manage accommodation in one of the 5 villages, would be perfect. Tip: Try to always call and reserve when heading to a restaurant in CT. 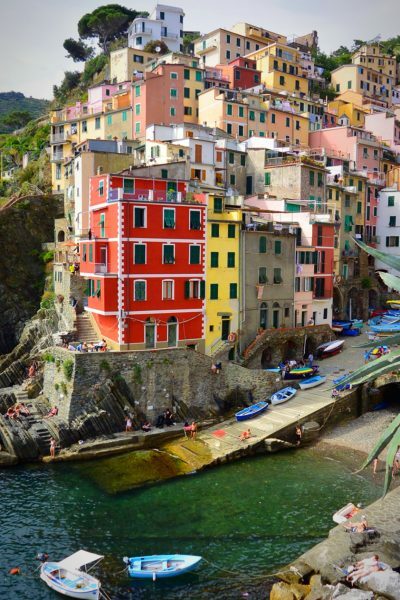 The colorful houses at the port of Vernazza. This is also the port that you see on a lot of postcards from CT. 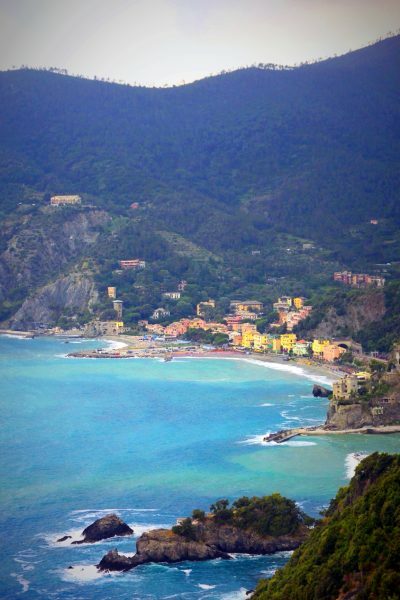 The best view is from the starting point of the hiking trail to Monterosso. Visit to the port of Riomaggiore. Tip: Best time to visit is May, early June or end of Sept. And I would recommend staying for at least 2 nights and 3 days. Though, you can easily spend a week here and make day trips to some cities near by (like Pisa, Lucca, Portofino, Portovenere). Florence is 2.5 hrs drive so a bit long for day trip, but depends on you! 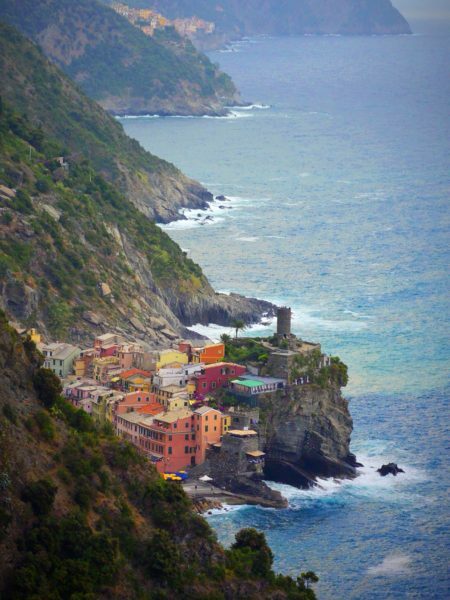 Cinque Terre is around 3 hrs drive away from Milan or 2.5 hrs from Florence. The villages are located in between the mountains and the sea. Most of the villages have very narrow roads and going till the village by car is not possible. You can always park the car outside the village and walk (try to reserve parking online in the village you are staying). 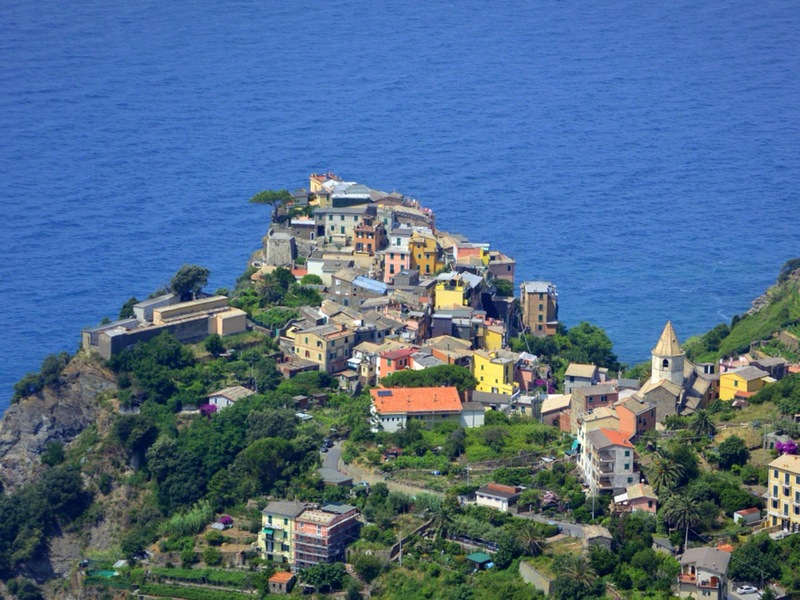 The other option is to park in La Spezia or Levanto and take the train to the villages in Cinque Terre. The train is the quickest way to commute between the villages as it takes 5 min from one village to the other, and the ticket is pretty cheap. By car, to go from one village to the other, you always need to go up the mountain and then again down. The closest big airports are Milan and Florence. The other option is Genoa or Pisa airport. You can travel by train to most of the cities in Italy. For Cinque Terre, depending on where you are, you can take train connection from Milan or Florence (around 3.5 to 4 hrs train ride). And from Rome, the train takes between 4.5 to 5 hrs. 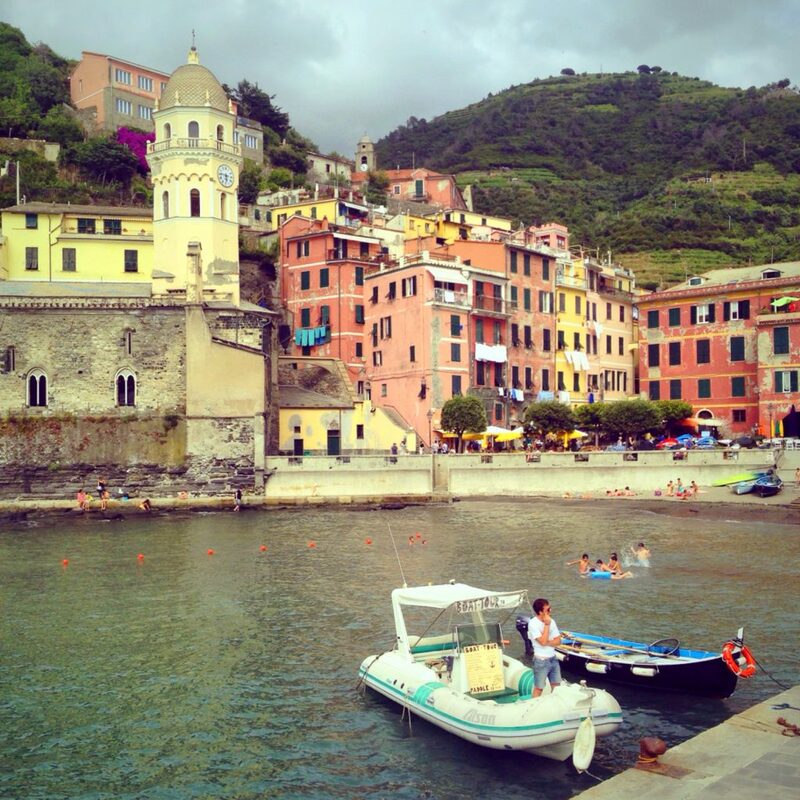 I hope Cinque Terre will be on top of your list for the next trip to Italy. I am sure it will be a pleasant treat. If you like the post, do let me know in the comments and do share with your friends. 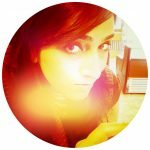 And >>> Do not forget to follow on Instagram @beetravelista!